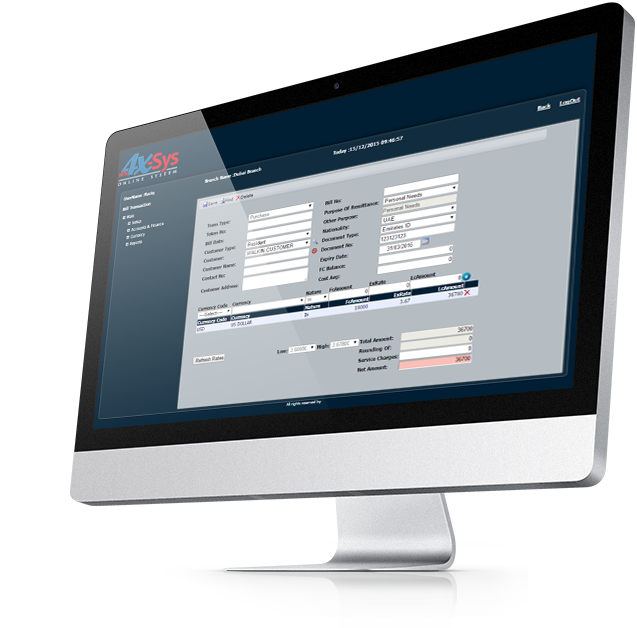 Business application for automating a Crurrency Exchange Business offering POS, CRM, AML,Accounting, Reporting, and more. 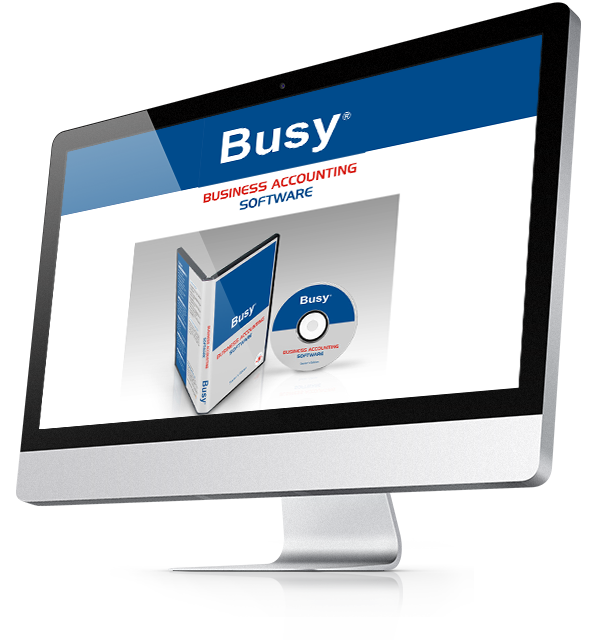 BUSY is an integrated Business Accounting Software that not only manages your accounts but also helps you manage your Business. WallSoft is not only a Solutions House but it also offers good suggestions for individuals and organizations who want to become a player in the IT race. Our main services are Software Development, Database Management, Web Development, E-commerce and Software reselling. Our focus is to evaluate problems in the ever-evolving technology industry and provide best solutions, making your businesses technology driven, fast, efficient and cost effective. 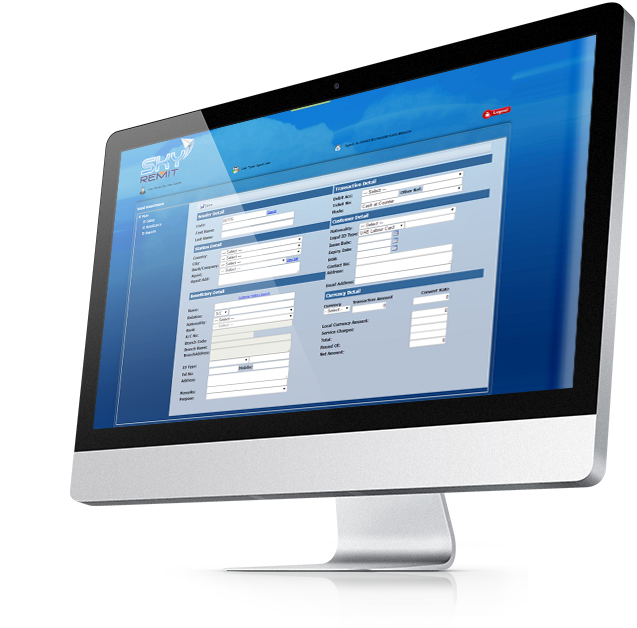 Introducing a Powerful Web Application for Currency Exchange Companies. 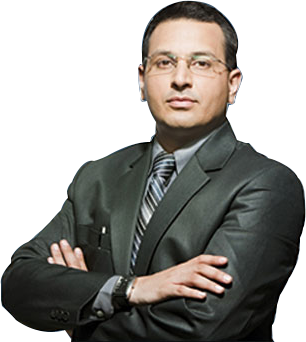 Software inte­grated with financial system and Real-Time Centralized Data Base System facility. The WallSoft 4x-SYS is the most dynamic application that combines the ForEx software application within an accurate Financial system as part of the central data base structure. It is packed with all the features and functions needed to conduct any form of online business or Financial transaction. 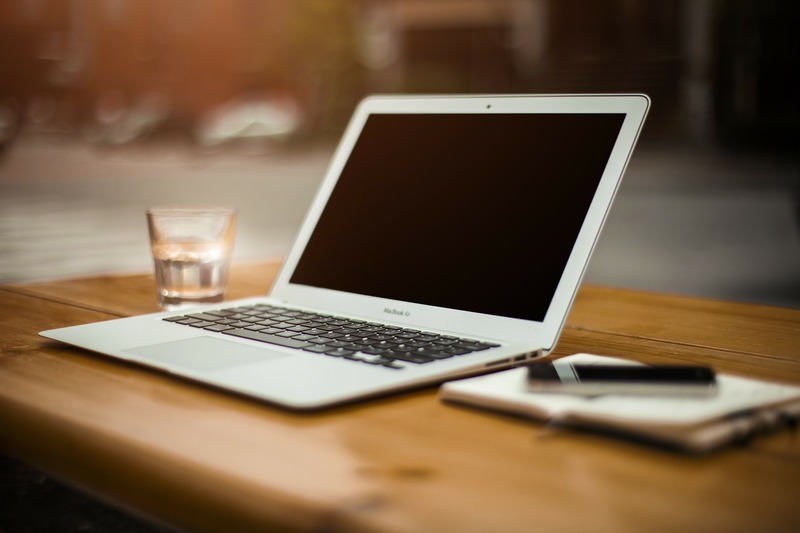 eTransfer is the most secure we based online money transfer application, It deals with keeping a track of the funds transferred from business locations to their customers all over the world. In today’s dynamic business scenario, its imperative to maximize your business potential by making the most of man, machine & material. Wages Protection System or WPS is an electronic salary transfer system that allows organizations to pay employees’ wages through banks,Exchange company other authorized financial institutions. For more inquiry please visit our office. We recognize the importance for Money Service Businesses. WallSoft emerged as a force in the IT industry in the year 2003 when an accomplished team of Gurus, IT moguls and experts were able to identify the huge opportunity in the market for fresh, innovative, creative and intelligent service providers for most corporate IT and software dilemmas.